Toddler Little Black Cat Costume By: Bayi Co. for the 2015 Costume season. 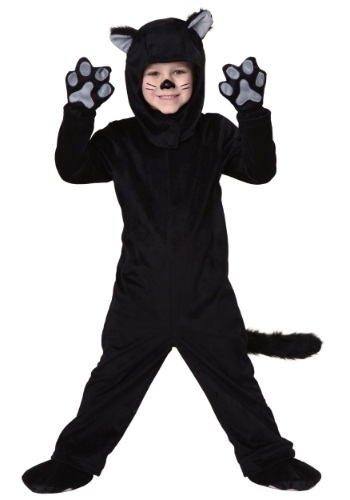 Any child dressed in this Toddler Little Black Cat Costume is one black cat that people will be eager to have cross their path!.It's super cute, and any kid who loves cats will love becoming one. Purring and meowing are optional.